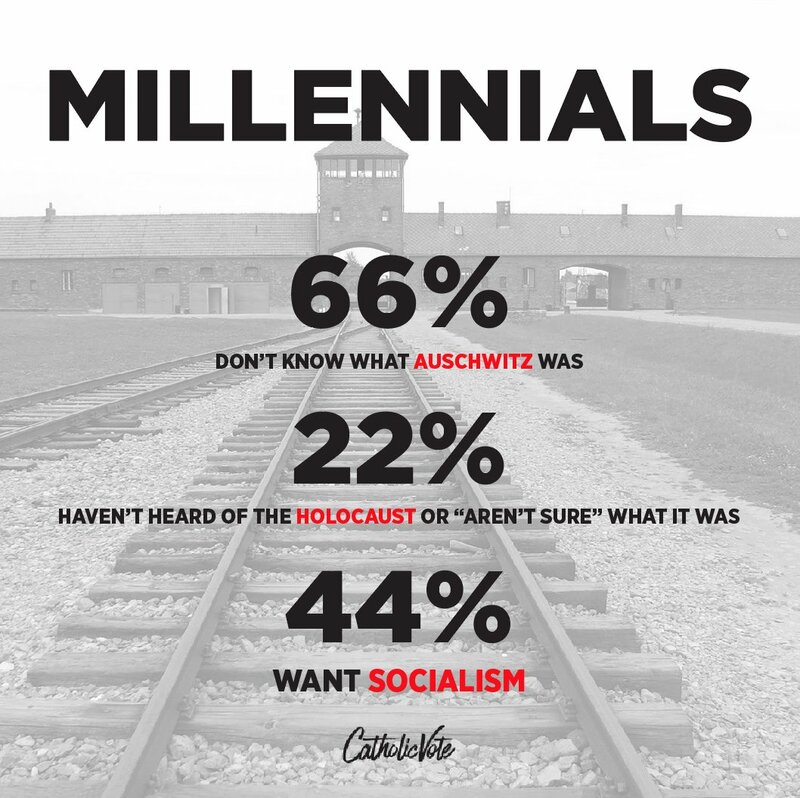 Socialism has been tried and failed. It transformed the 20th century into the bloodiest century in human history. You must be devoid of critical thinking skills if you want to go back.